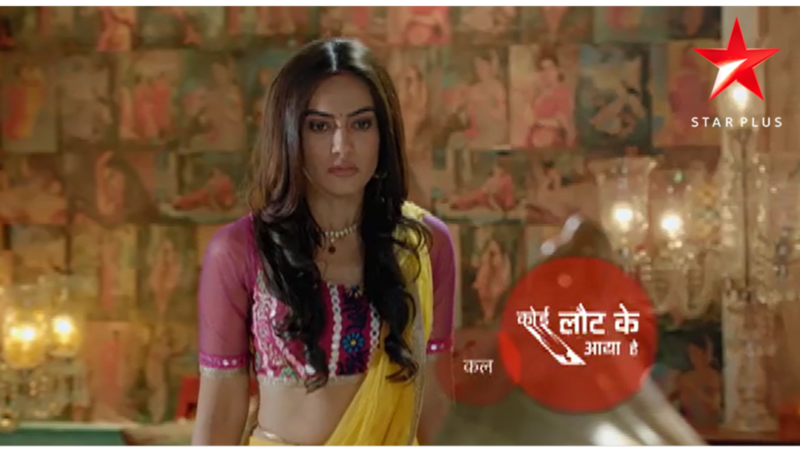 Star Plus’ weekend thriller Koi Laut Ke Aaya Hai (Sphereorigins) will see a new turnaround!! 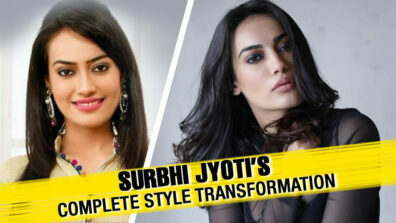 In an unfortunate development, Gitanjali (Surbhi Jyoti) will be found murdered in her room!! However, fans of Surbhi need not worry as the popular actress will be back in the very next scene in a new avatar!! While the intrigue revolving the killing of Gitanjali will take ominous proportions, Abhimanyu will spot the look-alike of Gitanjali in a mela. What is the identity of this girl? 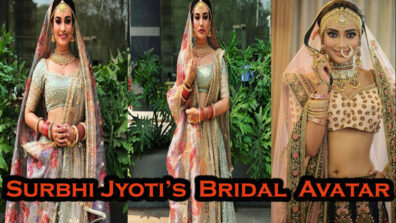 Will Gitanjali get back from the dead? 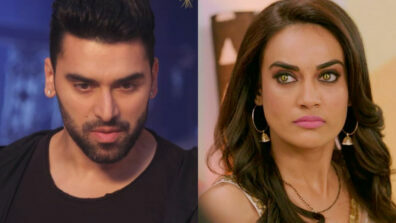 As per the ongoing story line, the thriller has taken a crucial turn with the revelation happening of Abhimanyu not being dead, and wanting to kill Gitanjali. So does it mean that Abhimanyu has indeed killed Gitanjali? We buzzed actors, but did not get through to them.